Google on Tuesday (9 October) appealed the biggest ever anti-trust fine by the EU, which imposed a €4.34 billion penalty on the US tech giant for illegally abusing the dominance of its operating system for mobile devices. In its July decision, Brussels accused Google of using the Android system’s huge popularity on smartphones and tablets to promote the use of its own Google search engine and shut out rivals. 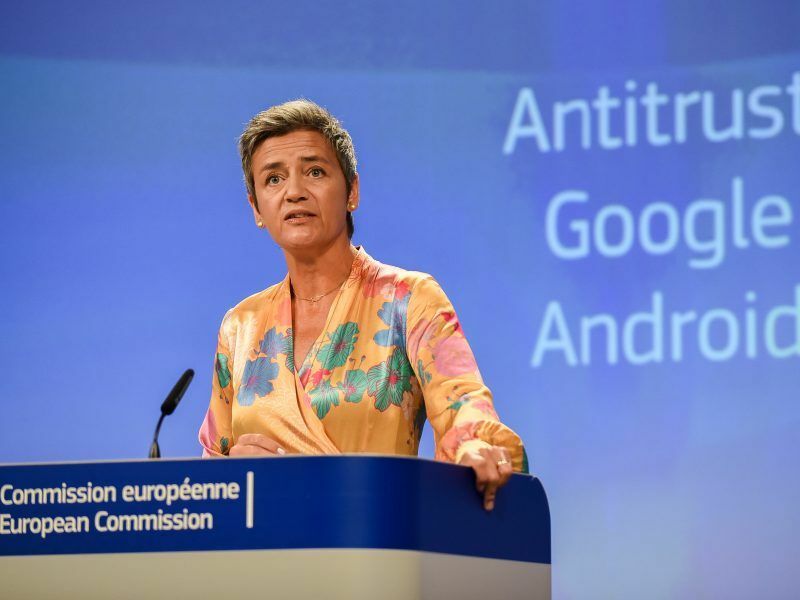 EU Competition Commissioner Margrethe Vestager ordered Google to “put an effective end to this conduct within 90 days or face penalty payments” of up to five percent of its average daily turnover. The sanction nearly doubled the previous record EU antitrust fine of €2.4 billion, which also targeted Google, in that case for the Silicon Valley titan’s shopping comparison service in 2017. The European Commission slapped Google on Wednesday (18 July) with a record fine of €4.34 billion for abusing its dominant position and said it would continue to investigate as a “top priority” Google’s other businesses for possible additional breaches of market rules. The company said it would appeal. But Vestager said Google had shut out rivals by forcing major phone makers including South Korea’s Samsung and China’s Huawei to pre-install its search engine and Google Chrome browser. They were also made to set Google Search as the default, as a condition of licensing some Google apps. As a result, Google Search and Chrome are pre-installed on the “significant majority” of devices sold in the EU, the European Commission says. Google CEO Sundar Pichai in July refuted the accusations arguing that the decision ignores the fact that Android phones compete with Apple phones that run on iOS with their own pre-installed apps. 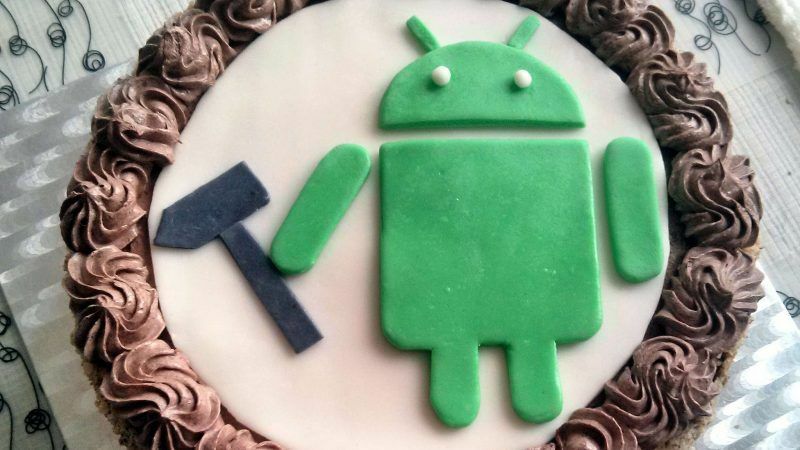 The EU decision “rejects the business model that supports Android, which has created more choice for everyone, not less,” Pichai added in a blog post. But according to industry-tracker Gartner, Android dominated the smartphone market with a share of 85.9% last year, to around 14% for Apple’s iOS. Some 1.3 billion Android smartphones were sold last year, compared with approximately 215 million running on iOS and 1.5 million with other operating systems, according to the research firm. The complex case could take several years before judges rule on it. A final appeal is possible at Europe’s top court, the Court of Justice of the European Union, but only on points of law. 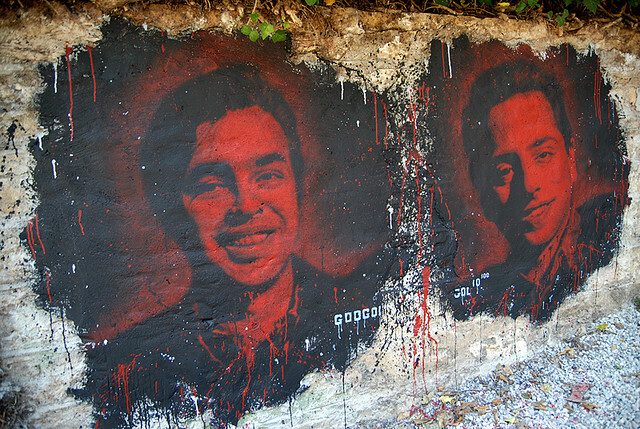 The company had previously said it would take the case to Europe’s second highest court in Luxembourg.